In every case we work for the success of our customers! Associate, Attorney, LL.M. (University of Plovdiv Paisii Hilendarski). Licensed attorney since 1998 and member of the Plovdiv Bar Association since 1999. He was a partner in another law firm for five years. His specialization acquired in the country and abroad covers subjects as Criminal Law, Penal Law, Administrative Law, and Tax Law. 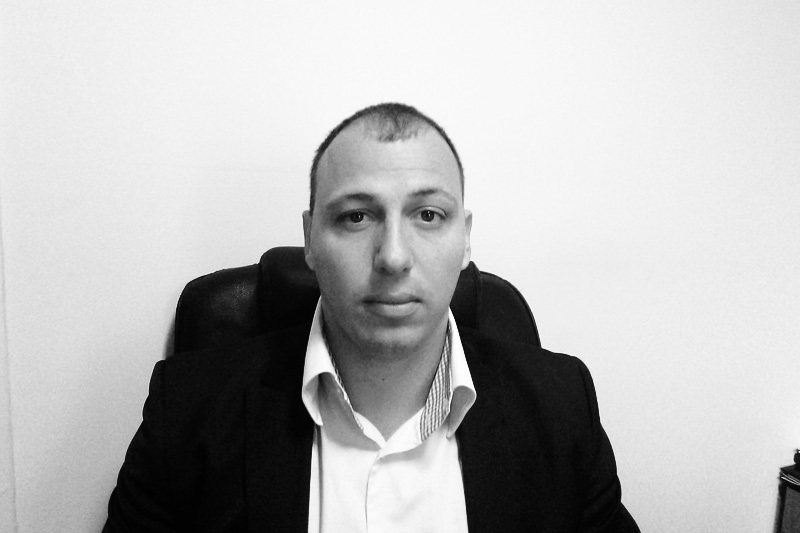 Attorney Georgi Siderov is Head of the Criminal LawDepartment at the firm and a regular participant in various conferences and seminars on criminal law and procedure. Associate, Attorney, LL.M. (University of Plovdiv Paisii Hilendarski). Licensed attorney since 2001 and member of the Plovdiv Bar Association since 2002. He has specialized in the areas of Corporate and Commercial Law, Contract Law, and Property Law. He is regular participant in many conferences and seminars on commercial and contract law. 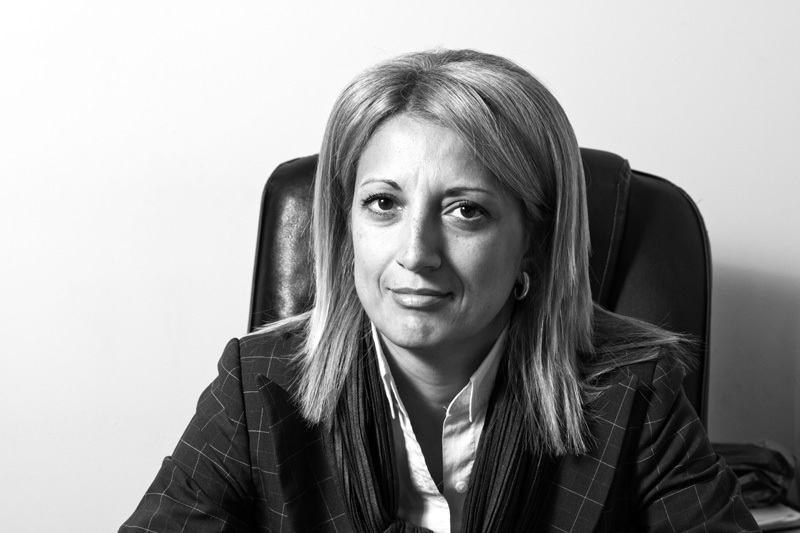 Attorney Dian Kolev is a member of the Civil LawDepartment of the firm. He has specialized in the areas of Commercial Law, Contract Law, Property Law, Insurance Law, Administartive Law, and Tax Law. 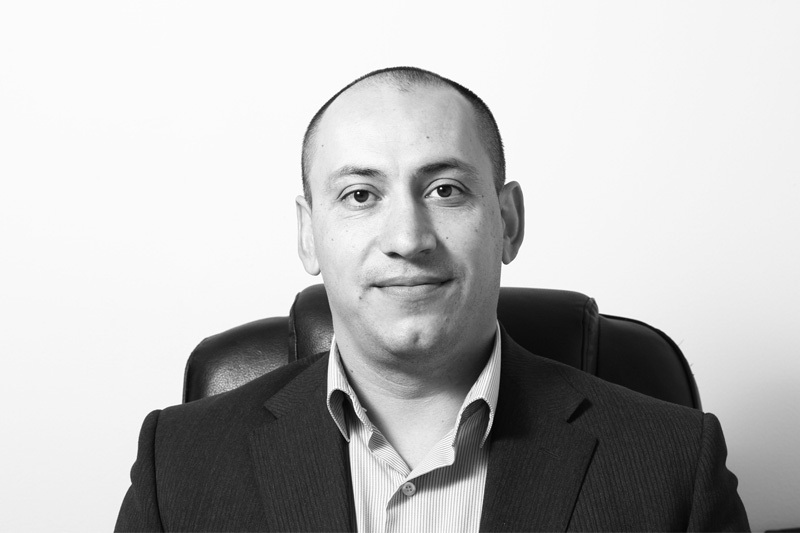 Attorney Dimitar Kolev is a member of the Civil LawDepartment of the firm. 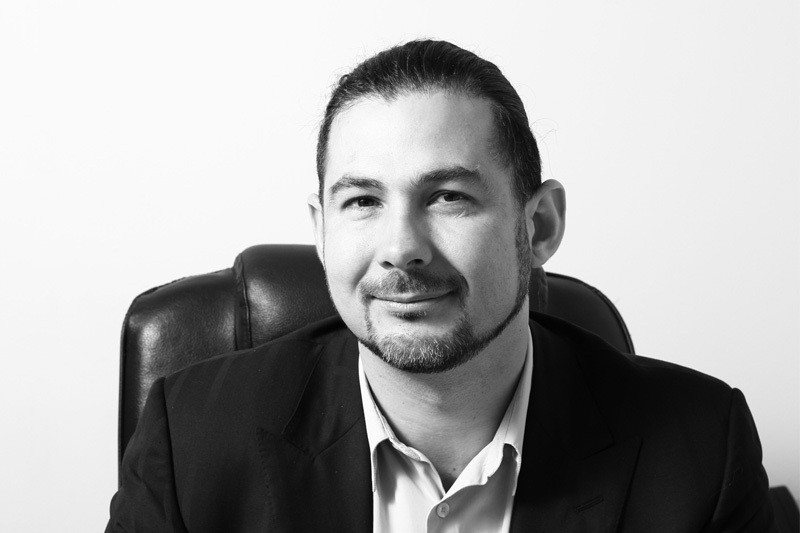 In 2001 and 2002 he was an attorney intern at a London law firm, where he specialized in the area of Commercial Law. Associate, Attorney, LL.M. (University of Plovdiv Paisii Hilendarski). Licensed attorney since 1997 and member of the Plovdiv Bar Association since 2010. Zdravko Kolev has been Regional Prosecutior for eleven years. His specialization acquired in the country and abroad covers subjects as Criminal Law, Penal Law, and Administrative Law. 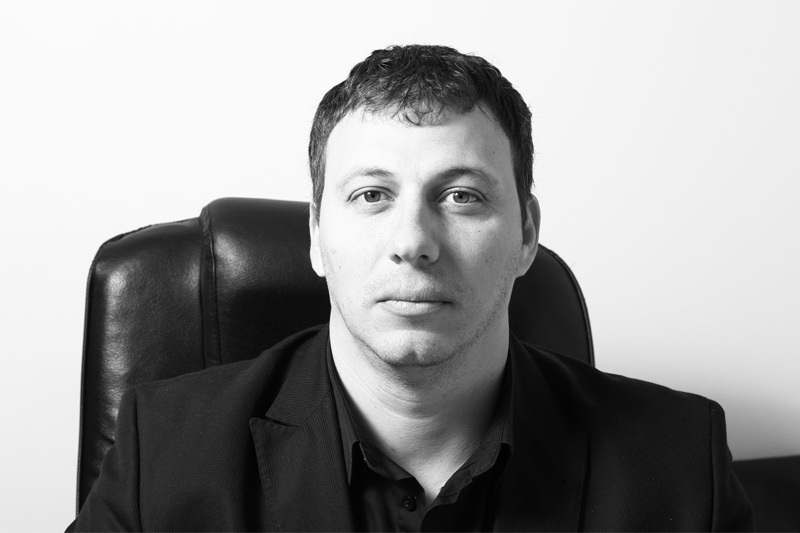 Attorney Zdravko Kolev is one of the supervisors of the Criminal Law Department at the firm and a regular participant in various conferences and seminars on criminal law and procedure. Attorney, LL.M. (University of Veliko Tarnovo St. Cyril and St. Methodius). Licensed attorney since 2006. 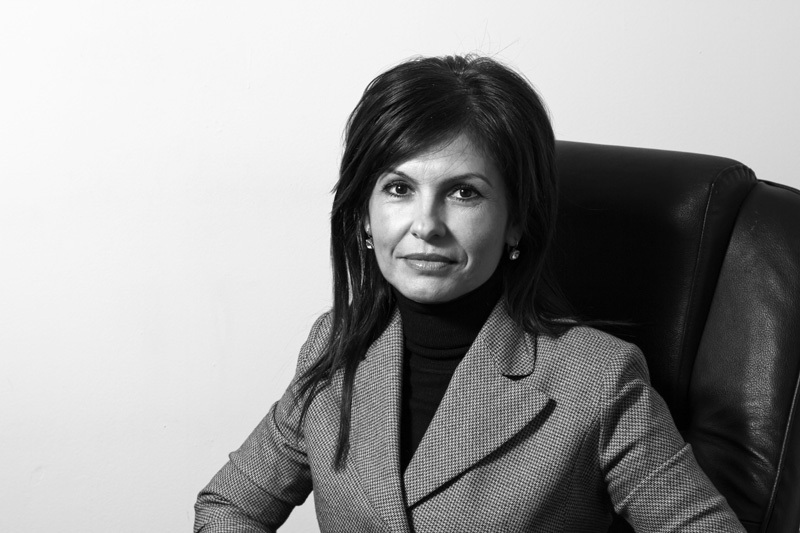 She has specialized in the areas of Corporate and Commercial Law, Contract Law, Property Law, Family and Inheritance Law.